We are committed to providing Riverside residents with excellent customer service. We will treat your home with courtesy and respect. 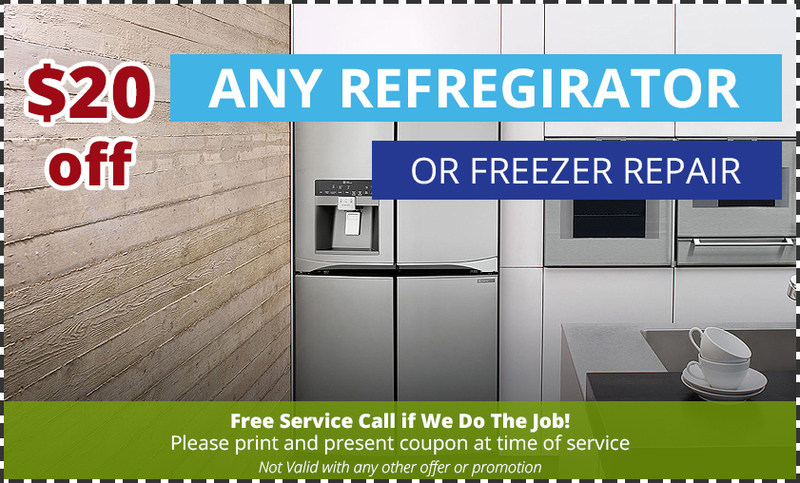 When you call Riverside Appliance Repair, one of our friendly staff members will great you and schedule an appointment, depending on what times work best for you. One of our experienced technicians will arrive at your home and give you a complete diagnosis. If you choose us to complete the repair, the service call fee is waved and you only pay for parts and labor. On Time Appointments – With Best & Fast appliance repair service we make sure to be accurate when it comes to get to appointments On Time. We know how frustrating it can be waiting for a service tech and make free time of your busy day. 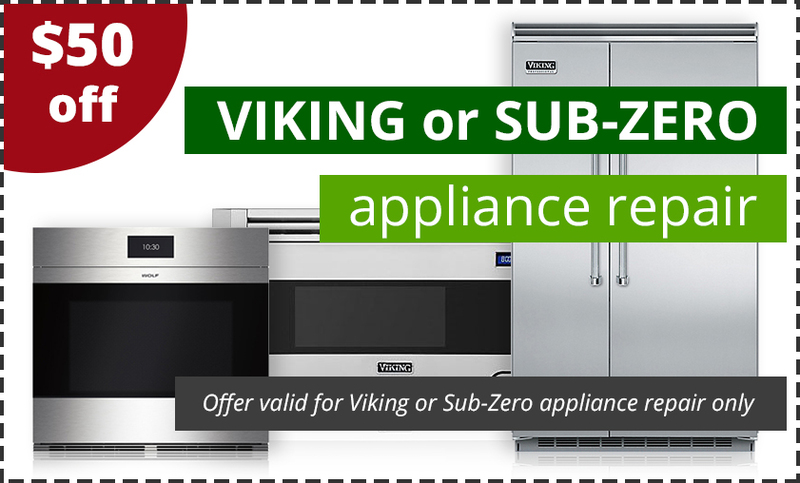 With Best & Fast Appliance repair you can rest assure we’ll be there when we say we will. No matter where you are located at, We cover most of the Bay Area cities and counties.